Sylvan Dell Publishing, 9781934359204, 32pp. 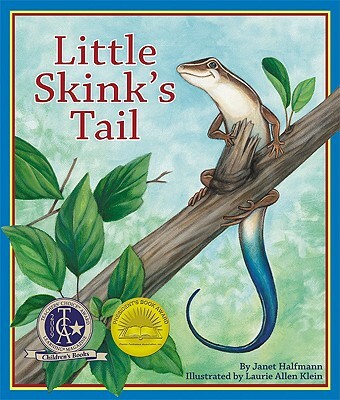 Little Skink loses her tail when a crow attacks her. She wonders how she would look with the tails of other animals.